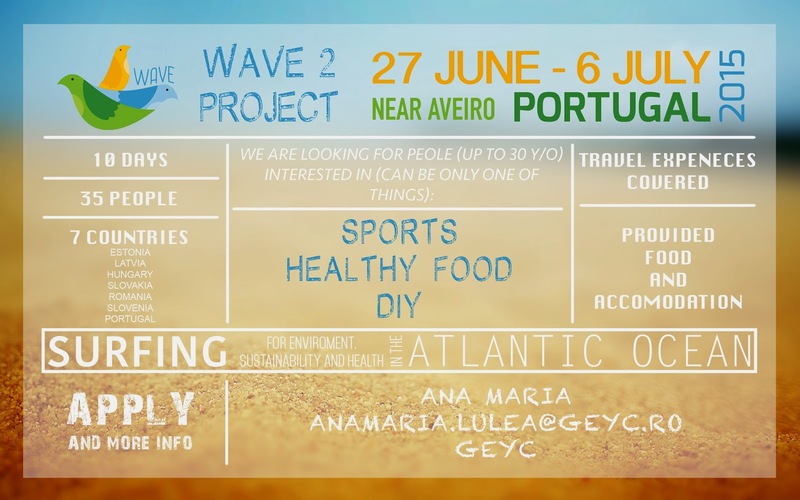 GEYC is selecting 4 Romanian participants plus one team leader with no age limit, to take part in the “WAVE2” European project that will take place in São Jacinto (Aveiro District), Portugal from 26th June until 6th of July 2015. This is a youth exchange focused on embracing a healthier lifestyle, particularly through practice of sports. Deadline: April, 22th, 2015 | Apply now! The project aims to promote active and responsible involvement of youngsters, their adoption of helthier lifestyle, particulary though practice of sports, contact and respect for the environment and awareness about healthy nutrition and wellbeing. The set of activities that will be implemented is aiming to increase the teamwork and cooperation leading to respect and tolerance towards diversity among participants. The participants will be challenged to raise their awareness about environmental issues, involving their own local community. The daily activities within the project are a mix of sport activities (water sports, beach sports done in a nearby lagoon), interactive workshops on different topics (recycling, reusing, healthy nutrition, consumerism), discovery games that include contact with local community etc. Note: if you won't receive an e-mail by 24th of April, it means that we found other suitable candidates for this project. 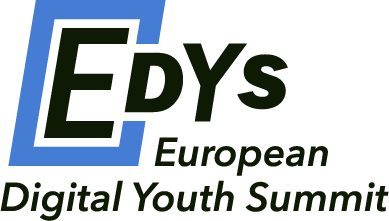 between 26th June and 6th of July: the youth exchange takes place. 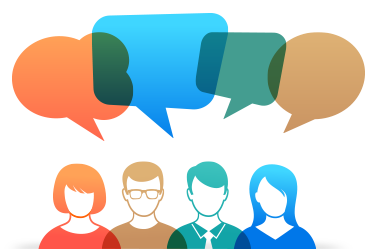 If you have any questions feel free to contact us through the Contact form or by Facebook (as a private message). 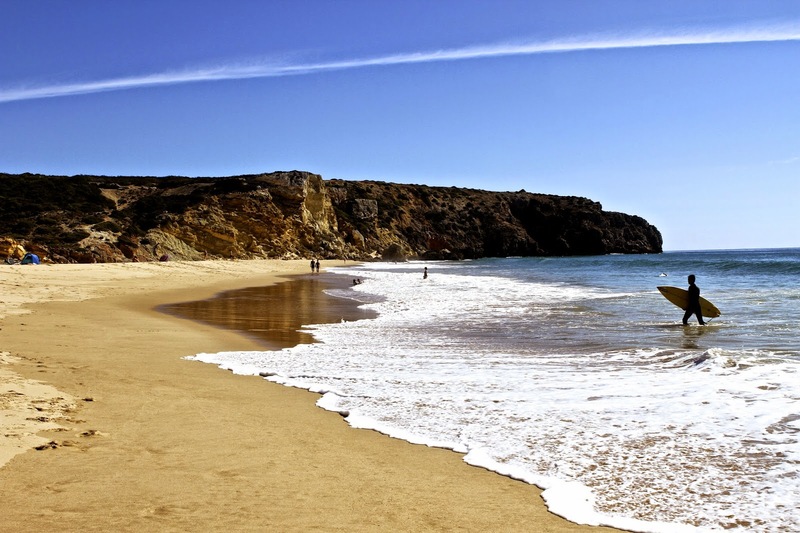 Please mention ”WAVE2-Portugal” when you contact us.